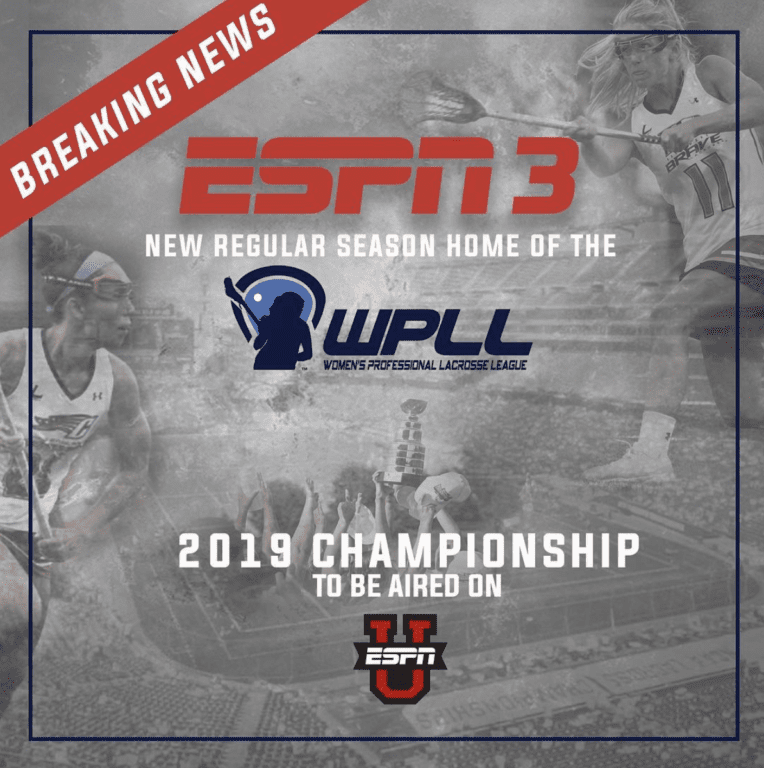 See the WPLL’s announcement of their 2019 season’s games being aired on the ESPN Networks, today’s top video and more! The details: Michael.c.burrows posted this video to his Instagram account of some laxers that needed to get some reps in at the field. No transportation? No problem for these clever kids. The bottom line: When you gotta lax, you gotta lax. The details: The WPLL has announced that their regular season and playoff games are to be aired on the ESPN Networks. Regular season games will be aired on ESPN3 and the ESPN app. The league’s championship game will be aired on ESPNU on Sunday, July 28. Bottom line: Big news for our friends at the WPLL. 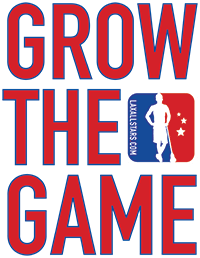 It’s great to see women’s lacrosse having incredible growth. 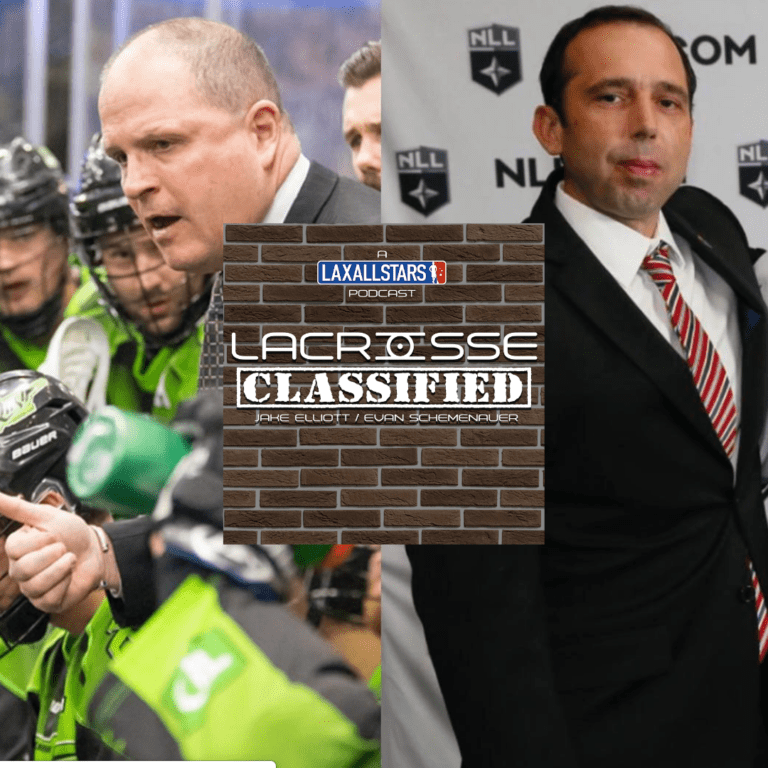 The details: Saskatchewan Rush head coach and general manager Derek Keenan, and Toronto Rock head coach Matt Sawyer join hosts Jake Elliott and Evan Schemenauer on the X-Treme Threads Lacrosse Classified podcast. Included is another edition of the sensation that is sweeping the nation, Stampede Tack’s #WhoYaGot! The bottom line: Another can’t miss episode as always. 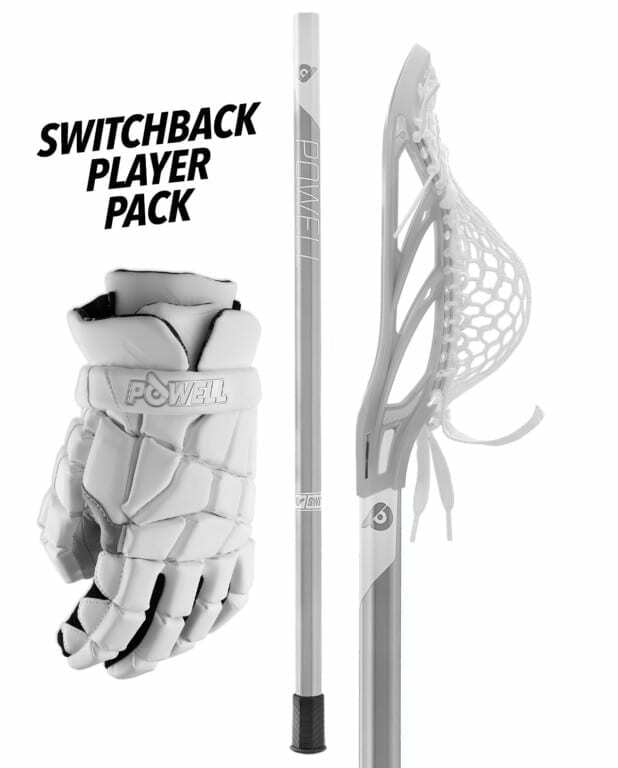 The details: Get Powell Lacrosse’s Switchback Player Pack for $25-to-$30 off the marked price. You receive a new Switchback Complete Stick in the configuration of your choice and a pair of Switchback Gloves (read our review here). The bottom line: Act now on this great deal while you can.